27: Most places climbed by a single song. 6. 27: Most places climbed by a single song. 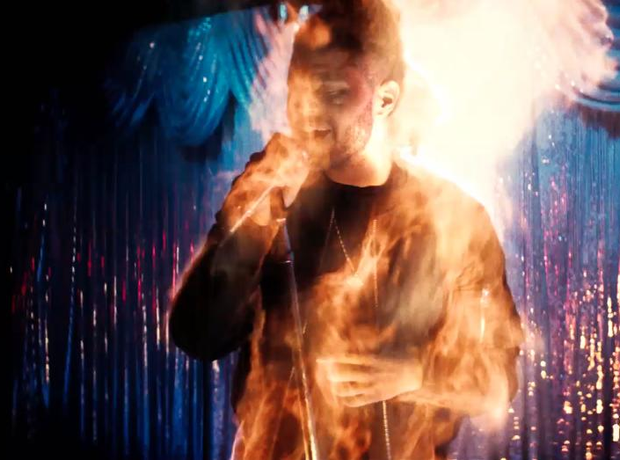 The Weeknd's 'Can't Feel My Face' climbed all the way from No.36 to No.9.